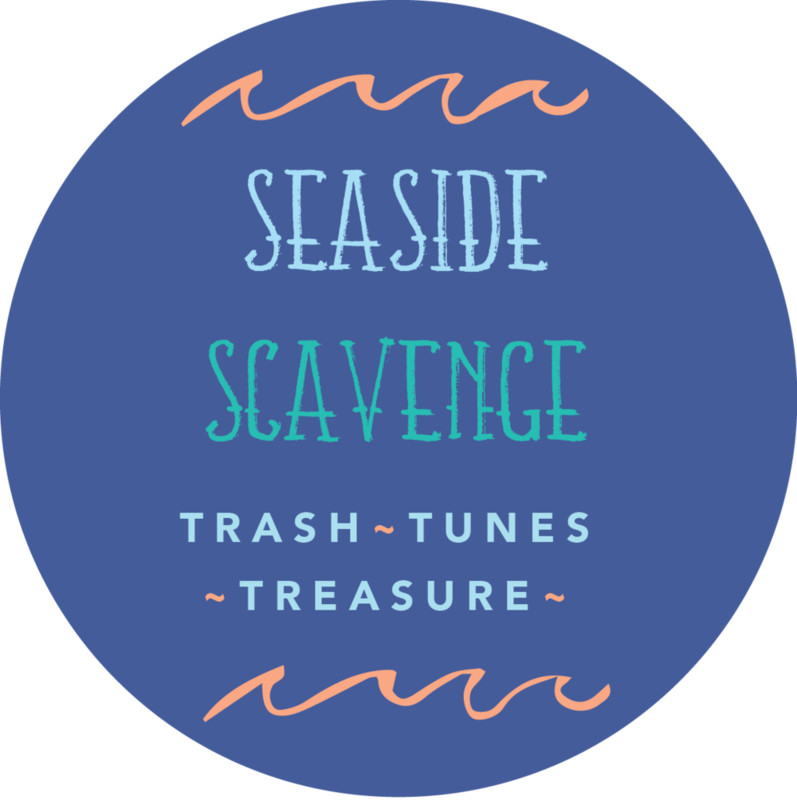 This November we are playing our part in reducing the waste along our beautiful coastline by teaming up with Seaside Scavenge. In support of the upcoming clean-up event in November at our Leighton Beach backyard, we are taking a plastic-free pledge to avoid the use of plastic straws for the whole of November. If you’d like to join in on the initiative, on the 10th of November, they will be launching the first Seaside Scavenge West Coast Chapter where participants will have the opportunity to clean-up our beautiful coastline and trade the trash they collect for the funkiest of pre-loved threads donated by the local community.